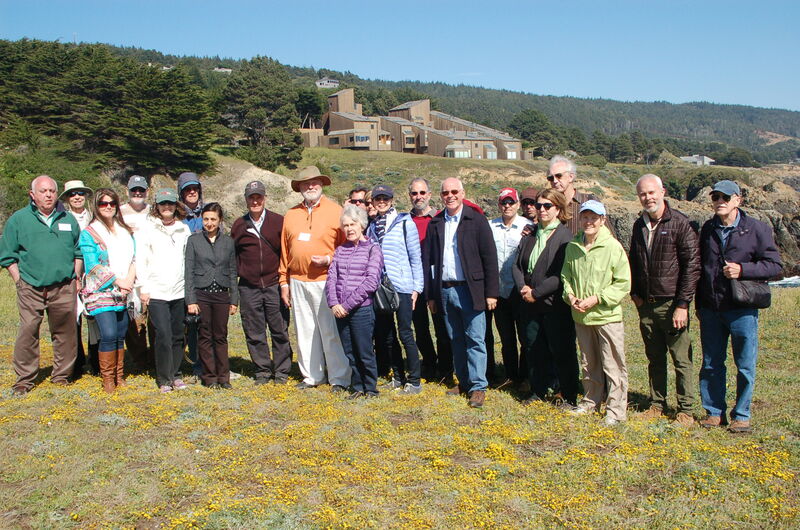 The Northern California Chapter of the Society of Architectural Historians was organized in 1996. The Chapter first met to hear speakers and tour the area in and around the campus of the University of California at Berkeley. Since that time Chapter members have gathered at meetings in Chico, Monterey, Oakland, Grass Valley, Sacramento, the Valley of the Moon in Sonoma County, Sausalito, Tiburon, Stockton, Alameda, and Woodland.